In the world of plastic industrial machines, the name Arburg cannot be missed. Arburg injection moulding machines belong to the top-selling plastic machinery within the global market of industrial equipment. Arburg started off in 1923 as Feingeräte-Fabrik Hehl, founded by Arthur Hehl in Lossburg, and remains family-run until this day. It’s hard to believe, the company was back then developing precision instruments for medical applications. Only after the Second World War, when the production could resume, and take-over of the company by sons Karl and Eugen, the company could meet a long-term success in the plastic machinery sector. For all partners interested in Arburg injection moulding machines we’ve prepared an overview of Arburg machine price. The product range of Arburg injection moulding machines is truly impressive. Among Arburg IMM models clients can find hydraulic or hybrid machines, electric or vertical IMMs. All series have been developed keeping in mind the focus on maximum productivity. Yet, every product line by Arburg has unique strengths and features. Same applies to the pricing policy. Arburg injection moulding machines can satisfy the demand for every budget. Machinery price depends on the product series as well as the condition of the machine. Speaking of used Arburg machines, they represent a fantastic opportunity for buyers to fulfill their production needs avoiding overspending at the same time. Among dozens of used Arburg machines on Exapro, the majority of them belongs to Arburg Allrounder range. As was mentioned above, product model lines differ. However, what always remains constant is the high precision of production together with the top quality of end products. What comes in handy before closing the deal, is to first do some research and monitor the situation on the used machinery market. On Exapro buyers can filter all Arburg injection moulding machines and then order offers by relevancy, year of manufacture or price. For our buyers to have the best overview, we’ve prepared a few examples of price offers for used Arburg machines currently available in Exapro online catalog. The first offer from Exapro online catalog is for Arburg Allrounder Selecta 470 S. Used injection moulding machine is offered for sale for 22’300 EUR since it was manufactured in the year 2000. This machine is conveniently located in Spain which simplifies the delivery process for European customers. We encourage our partners to contact the seller directly if interested in this machine. 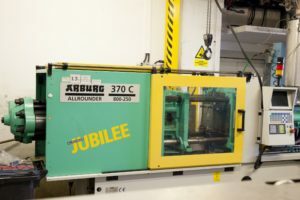 Next in line is Arburg 270C injection moulding machine with clamping force of 40 T. As the sellers are stating, a machine which was originally manufactured in 2004 is now in good condition. Potential buyers are more than welcome to arrange the viewing of the machine in Poland. Don’t hesitate to make prior arrangements with the seller. 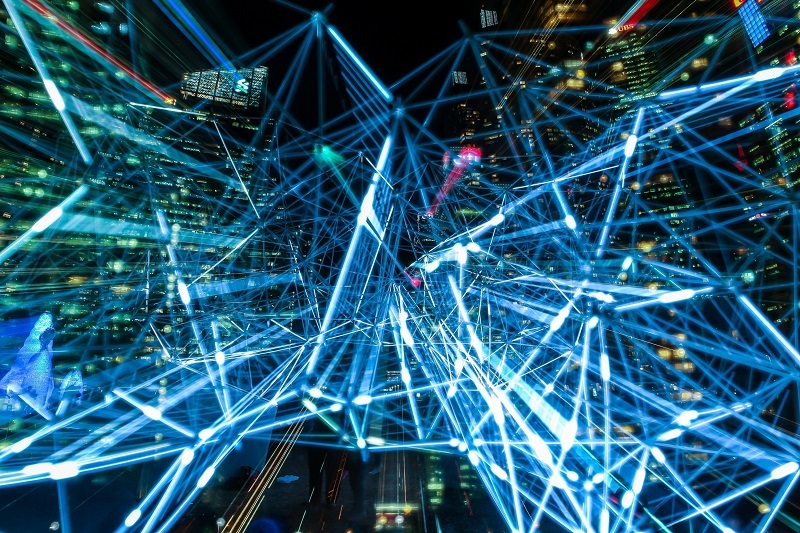 Exapro agents are happy to connect serious buyers directly with the selling side. Used Arburg 270C price is 18’800 EUR. The final example of Arburg injection moulding machine offer shows a machine its price is not visible online. In this case, potential buyers should connect with the seller to clarify the final price of this machine. Due to only 71’000 hours under power and excellent state of the equipment, you can expect the price to be slightly more than for the previous offers. What can also affect the price is the clamping force of 60 T compared to 40 T in the previous offer.